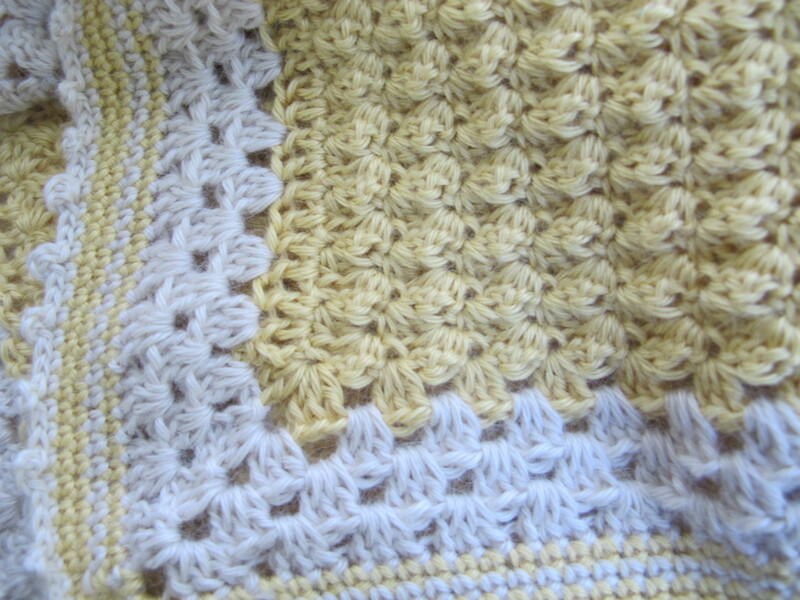 stitch detail, blanket stitch, granny stitch, single crochet, bubble edge. This entry was posted in crochet and tagged babies blanket, baby blanket, blanket stitch, crochet, granny stitch, silk, suri alpaca. Bookmark the permalink. this blanket is absolutely gorgeous!!! oh this one is lovely, must show it to my daughter. 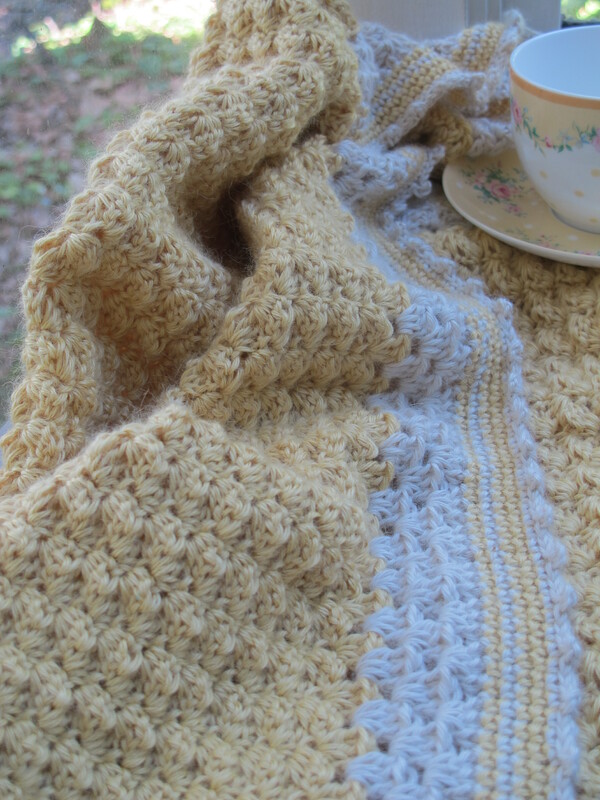 Thanks Becky – this is the most delightful yarn to work with too!